An in-concert home video and double live disc—both titled Live & Loud—documented Ozzy Osbourne’s “Theatre of Madness” and “No More Tours” treks in 1991-1992. Both wares were jumpstarted when “Changes,” a version of the Black Sabbath song from the 1972 Vol. 4 album, was issued. A live performance clip culled from the Live & Loud video hit MTV. Osbourne had performed the ballad at Red Rocks Amphitheatre in Colorado, backed by Zakk Wylde on piano. “I’m going through a different change,” Osbourne explained. 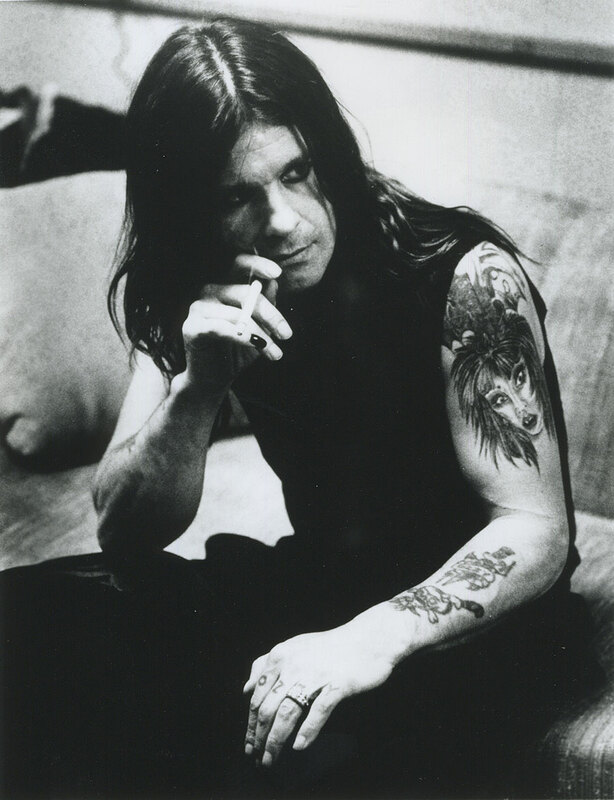 “I had a hard time on this farewell tour.” The 1993 releases marked the final performances of Osbourne with the lineup of guitarist Wylde, bassist Michael Inez and drummer Randy Castillo. Castillo, a Denver native, was a familiar face around town back in the 1970s. The muscular drummer played with the Wumblies before forming the Offenders, a band on the edge of the local punk scene (they used to spray-paint their hair instead of springing for dye). Castillo had joined Mötley Crüe when he lost his battle with cancer in March 2002.